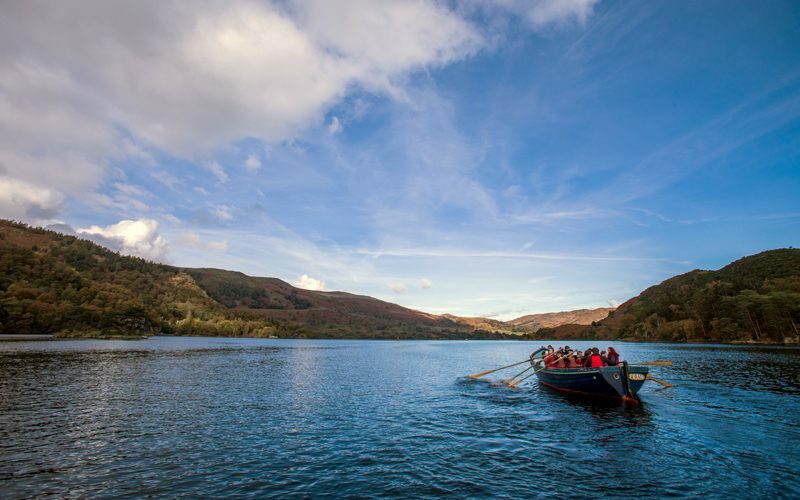 The centre is set in 18 acres of woodland at the heart of Wordsworth country, our Ullswater outdoor education centre is based on the north shore of the lake. Participants can canoe or kayak on the lake, and enjoy a stay in our high mountain lodge as part of an expedition to climb Helvellyn - one of The Lake District's highest peaks. 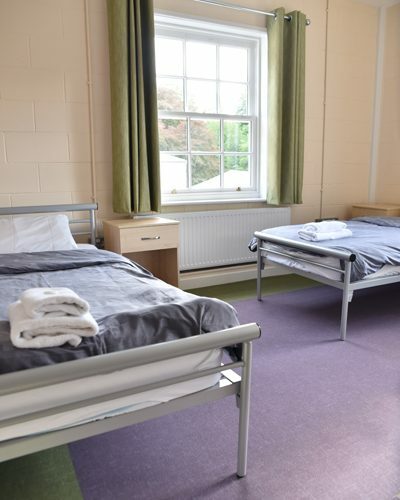 Participants: Accommodates 120 people in bunk rooms of 4-10 people. Some rooms have en-suite bathrooms and others have toilets and showers adjacent to rooms. 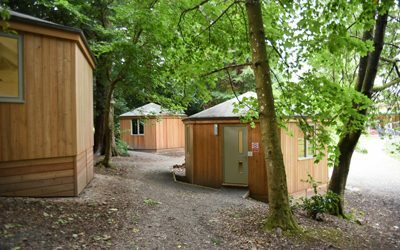 Centre Facilities: Community canoe centre, seminar rooms, games room, shop, drying room, dining room, student lounge with TV, telephone and vending machines. 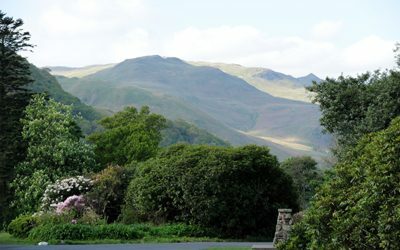 Leave the M6 at junction 40, then take the A66 towards Keswick. At the next roundabout turn left onto the A592 sign-posted Ullswater. Follow the A592 for 4 miles until you reach a T-junction, turn right at the junction (with the Lake now on your left) and continue along the A592. The Centre is sign-posted and is the second turning on the left after the Macdonald Leeming House Hotel. 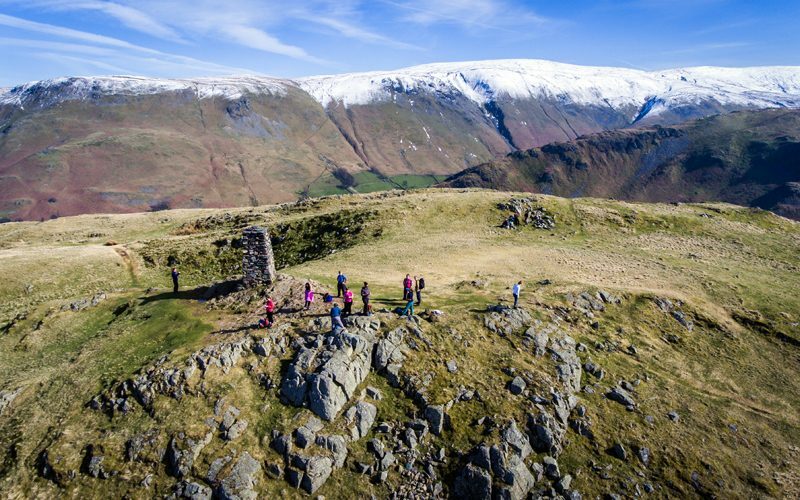 Take the A592 over Kirkstone Pass, keeping Ullswater lakeshore on the right-hand side for approximately 13 miles. 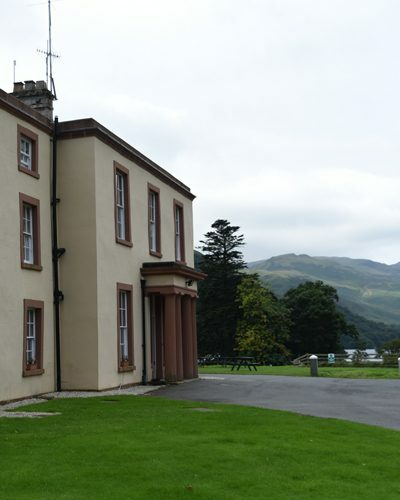 The Outward Bound Trust’s Ullswater centre entrance is sign-posted – a right turn into the drive immediately after the Gowbarrow Lodge Hotel. At the first roundabout at Penrith, go straight across onto the A66 towards Keswick. Go straight across the second roundabout and at the third roundabout turn left onto the A592 sign posted Ullswater. Follow the A592 for 4 miles until you reach a T-junction, turn right at the junction (with the Lake now on your left) and continue along the A592. The centre is sign-posted and is the second turning on the left after the Macdonald Leeming House Hotel.